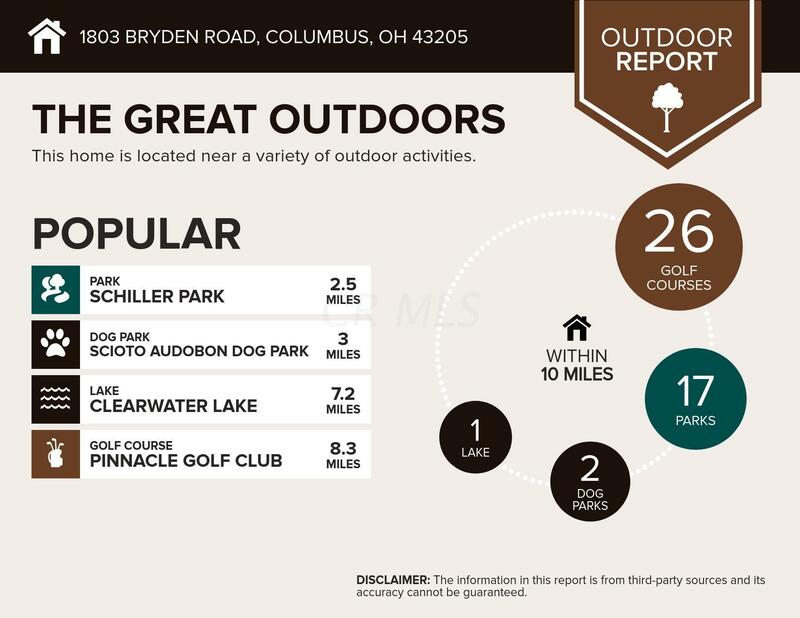 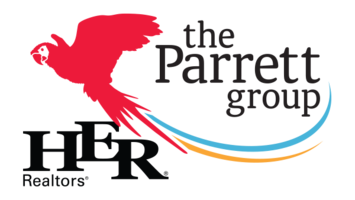 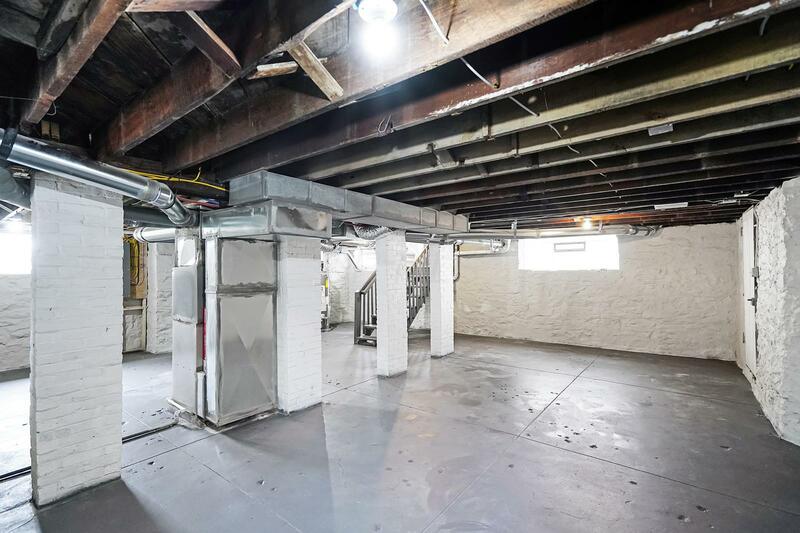 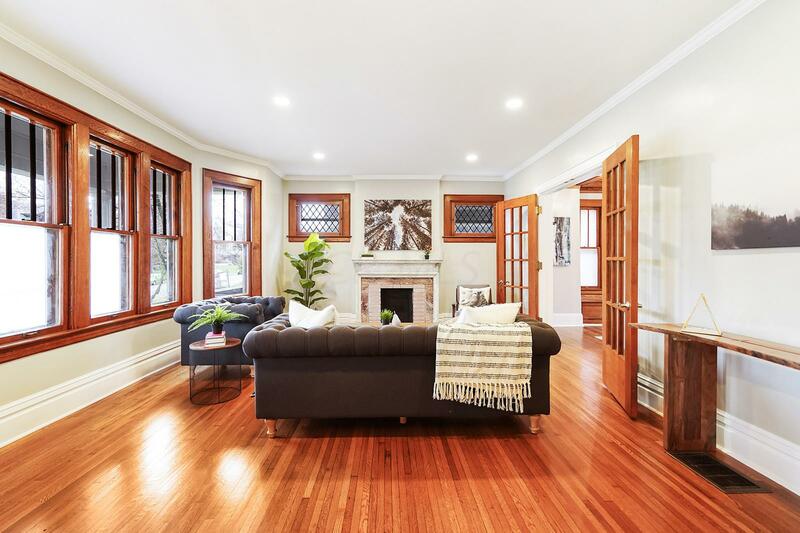 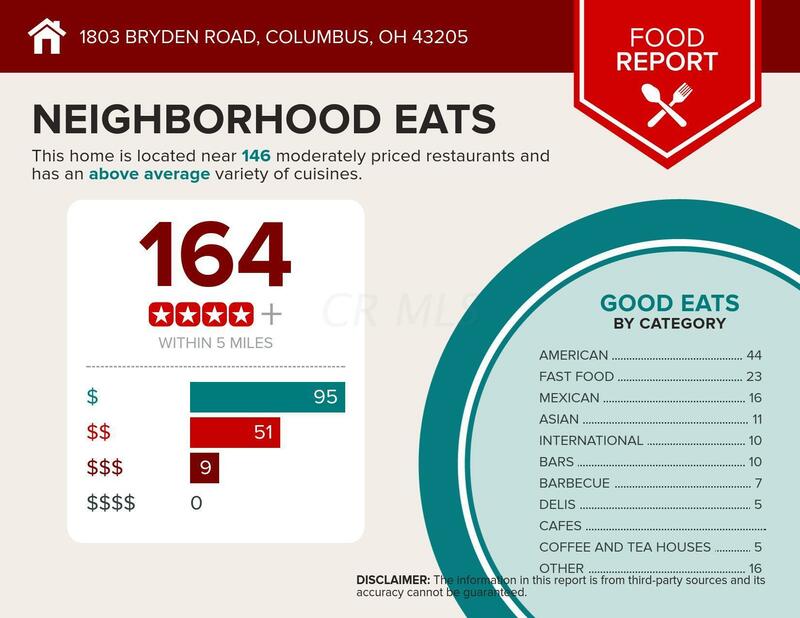 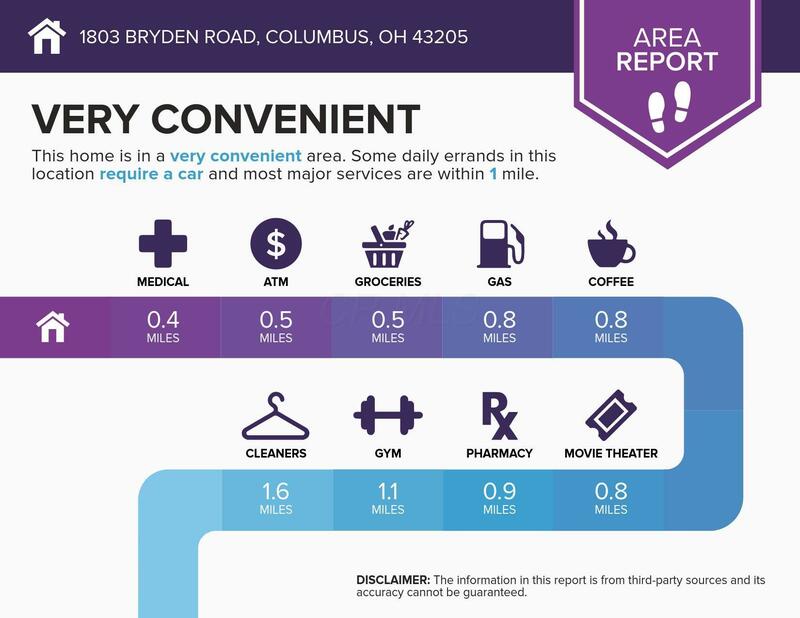 With an incredible location in the Bryden Rd. 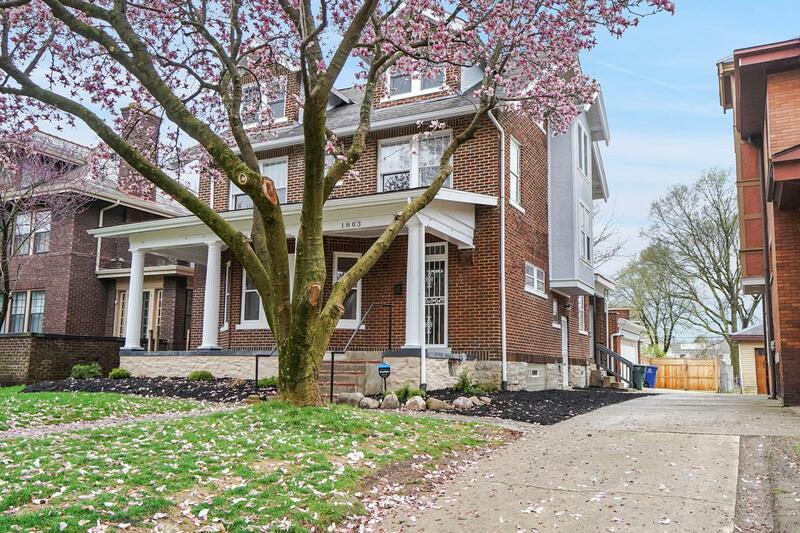 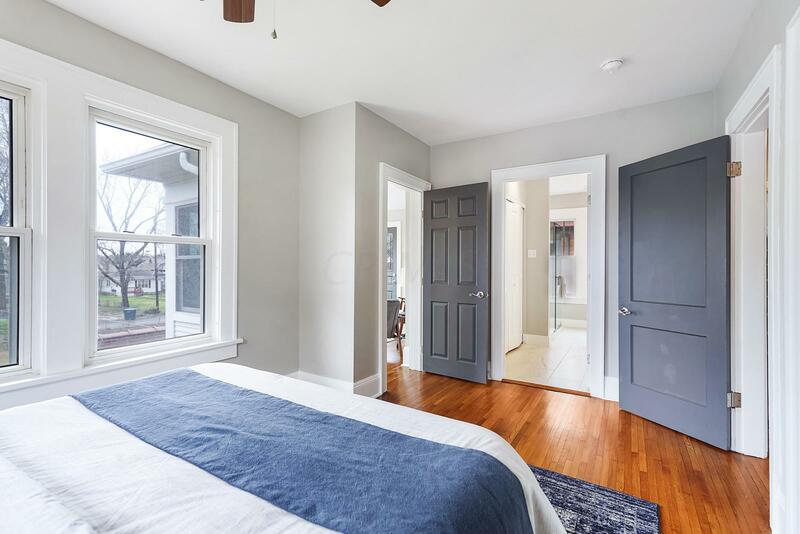 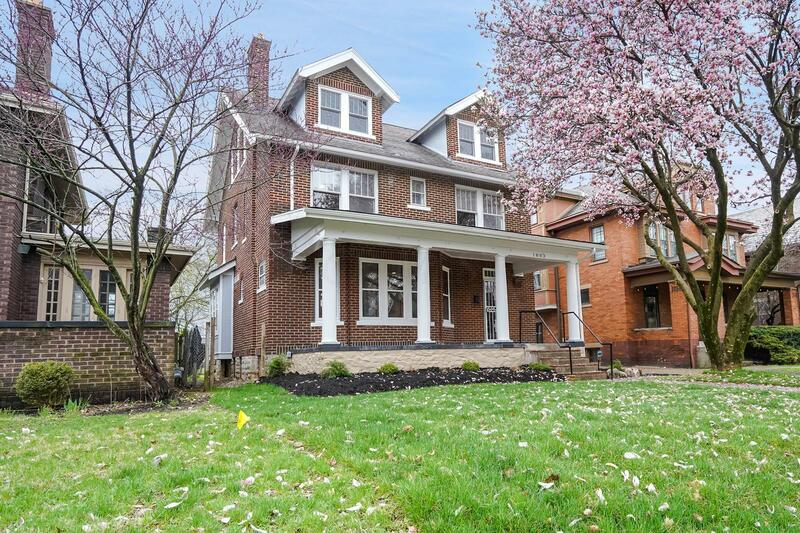 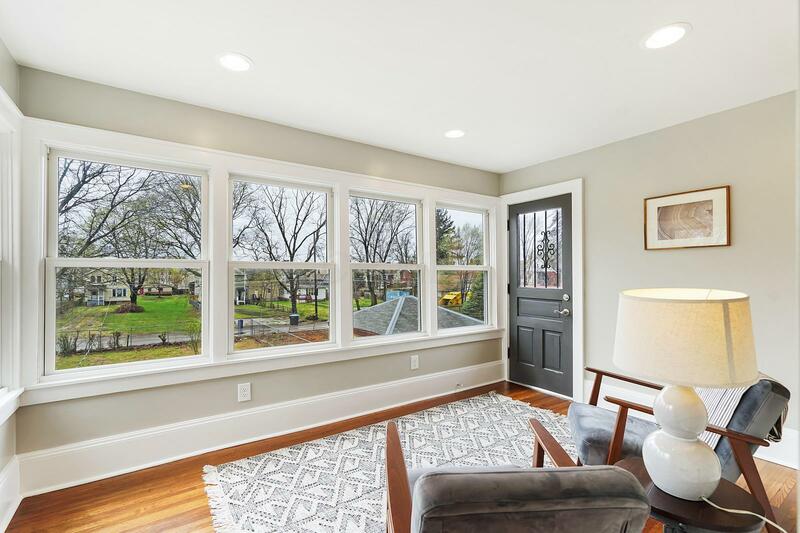 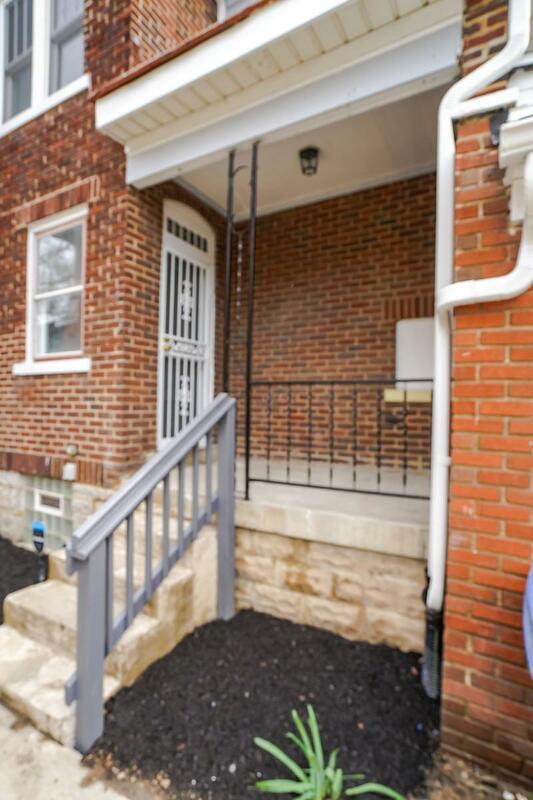 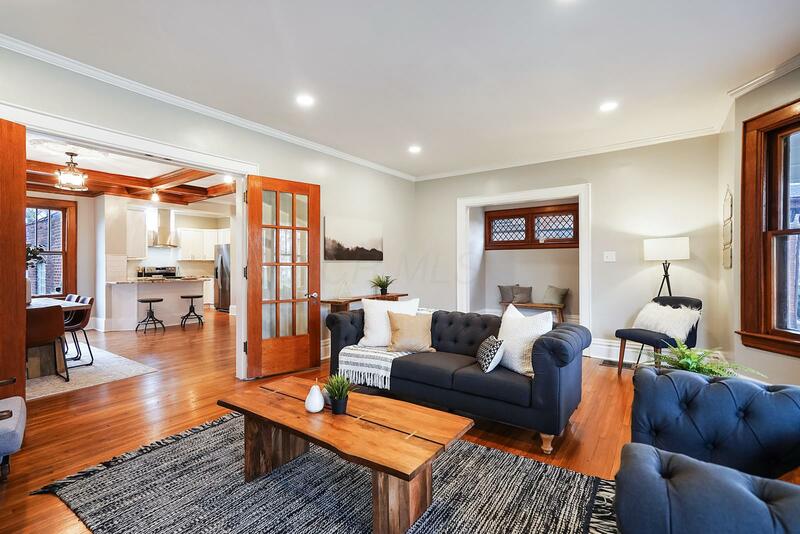 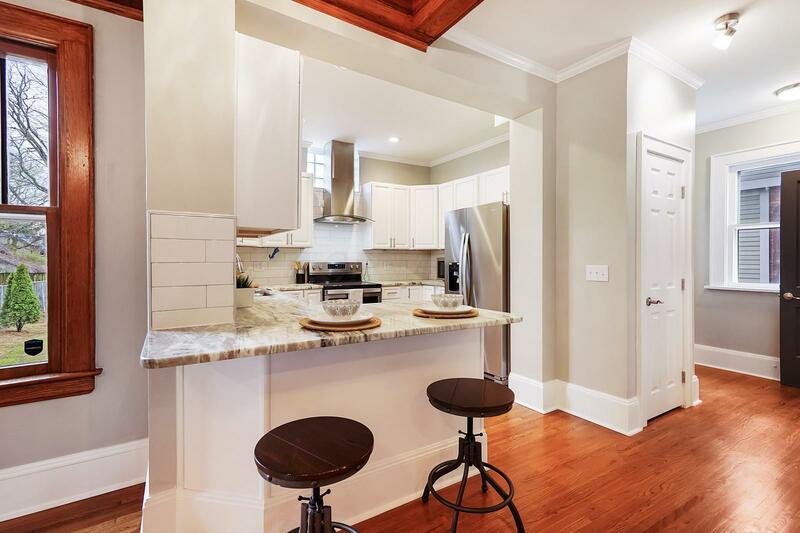 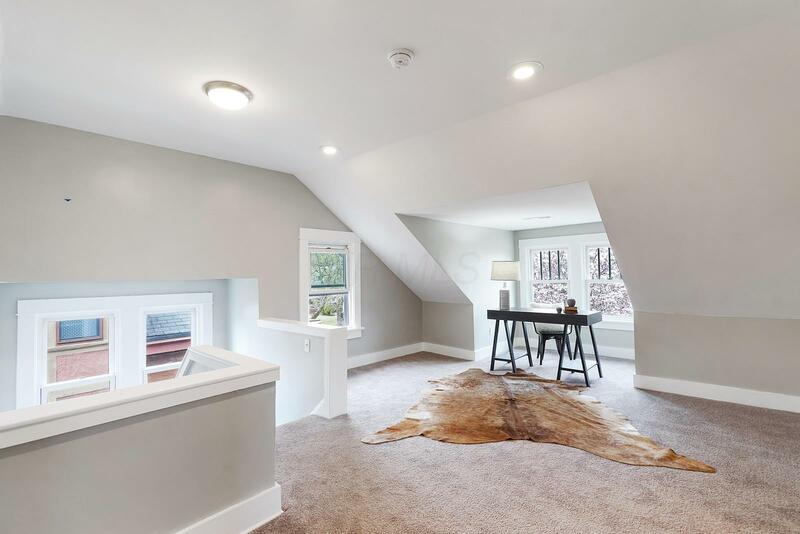 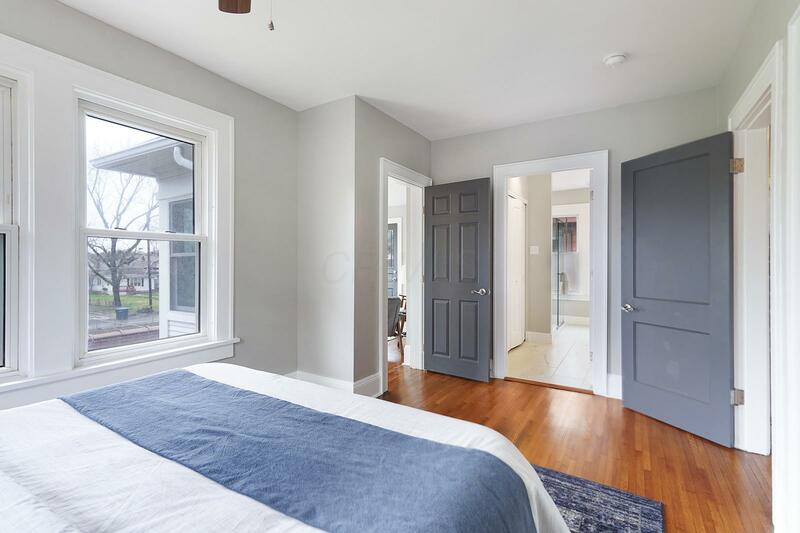 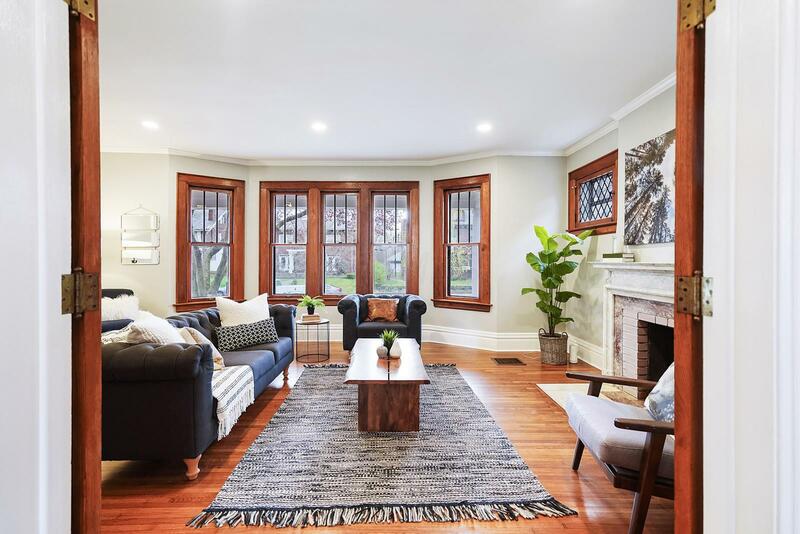 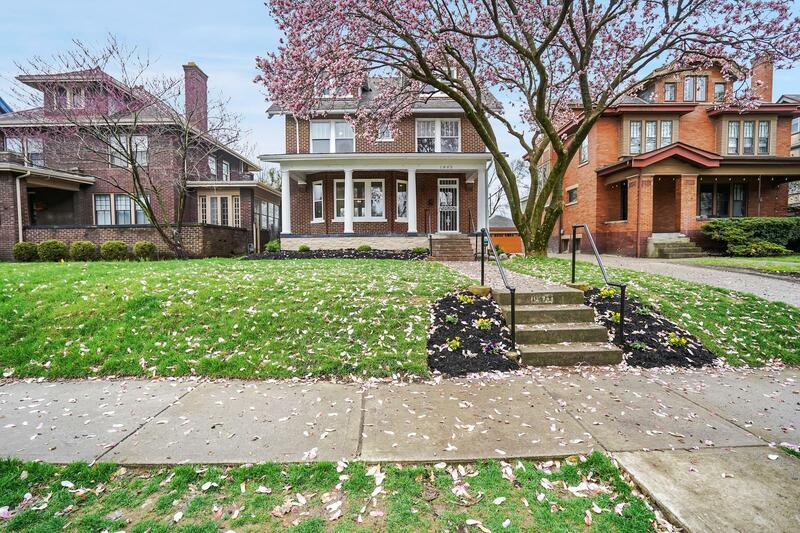 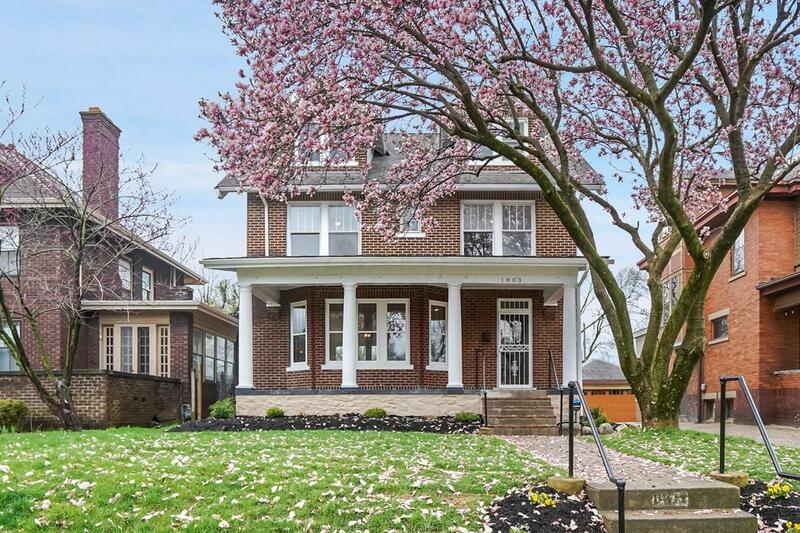 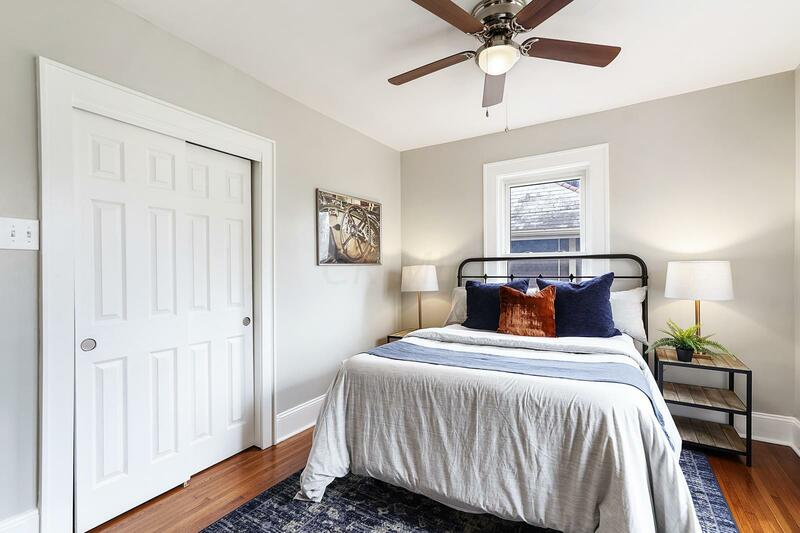 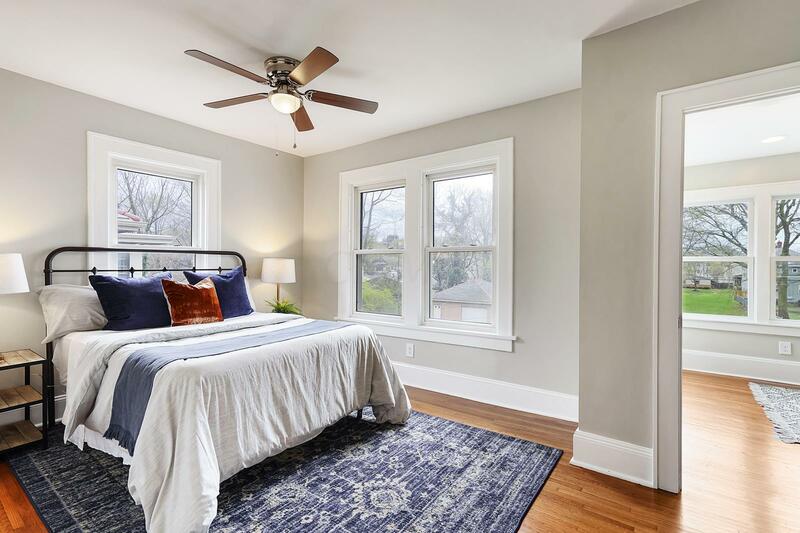 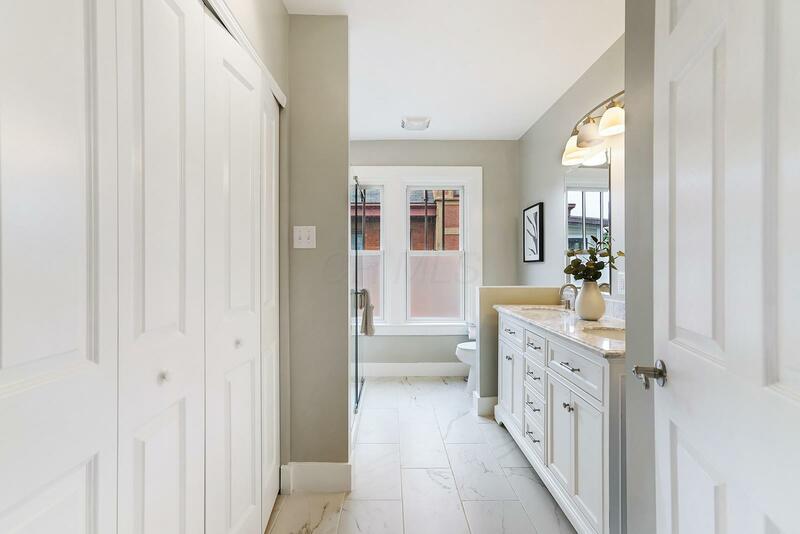 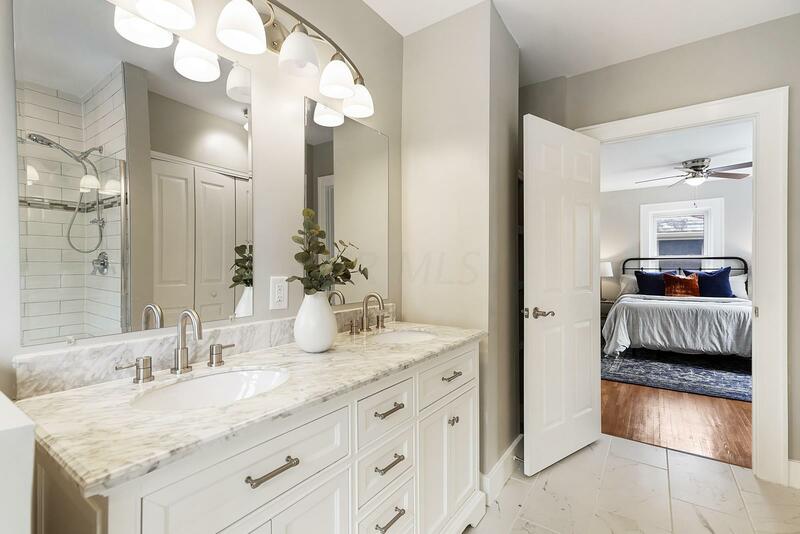 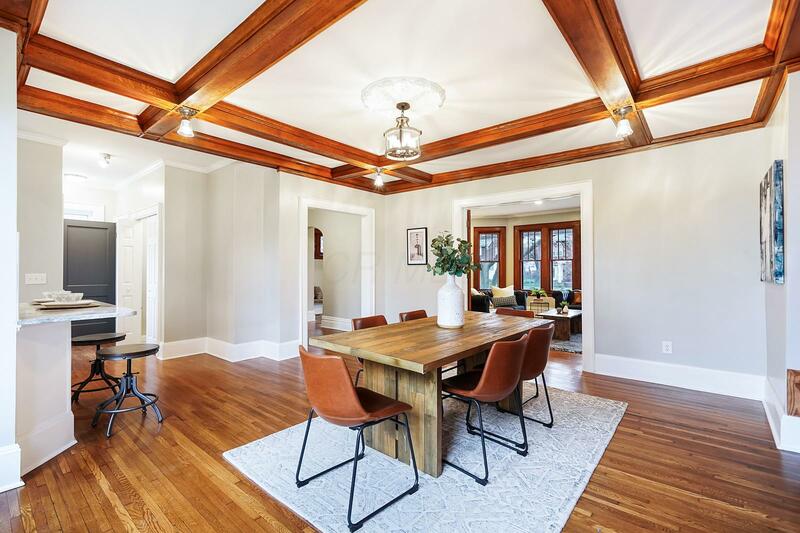 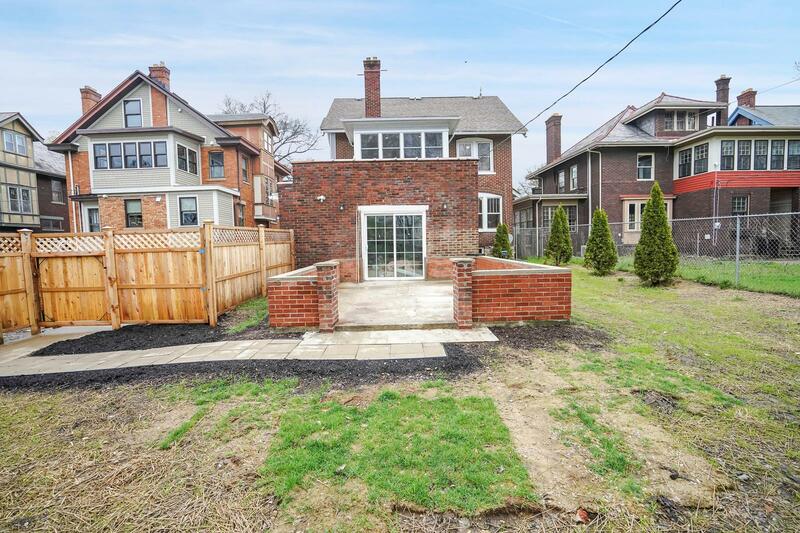 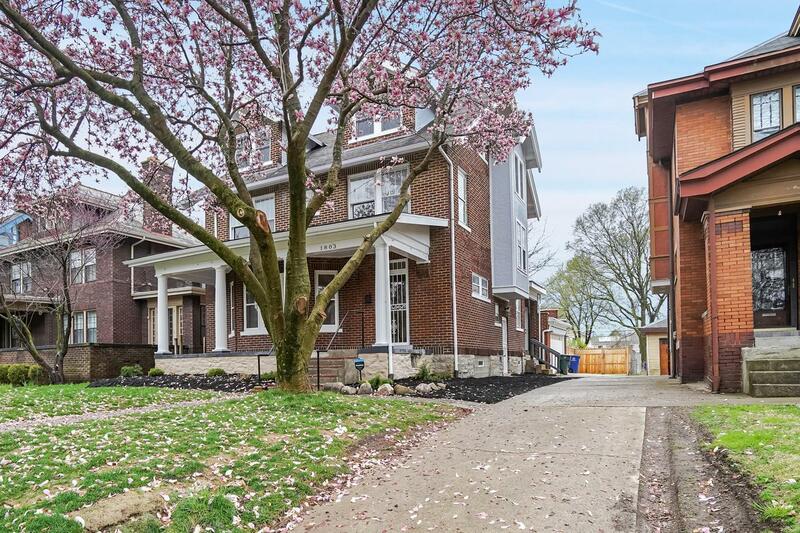 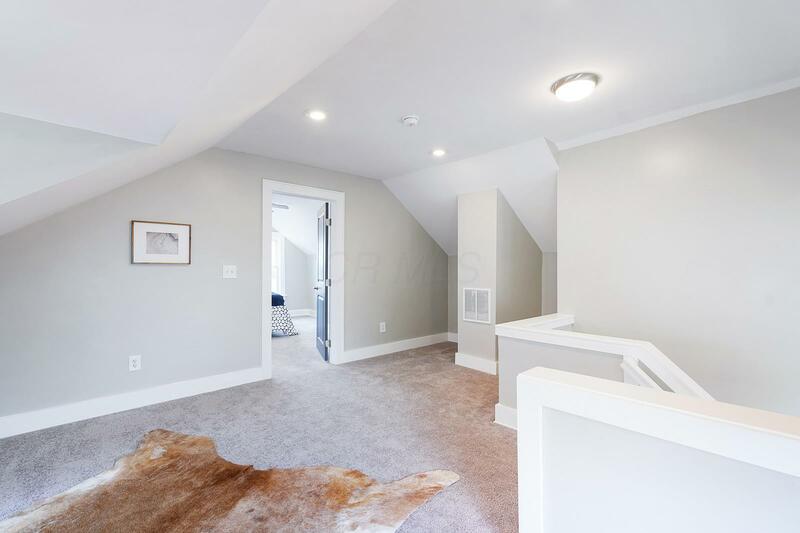 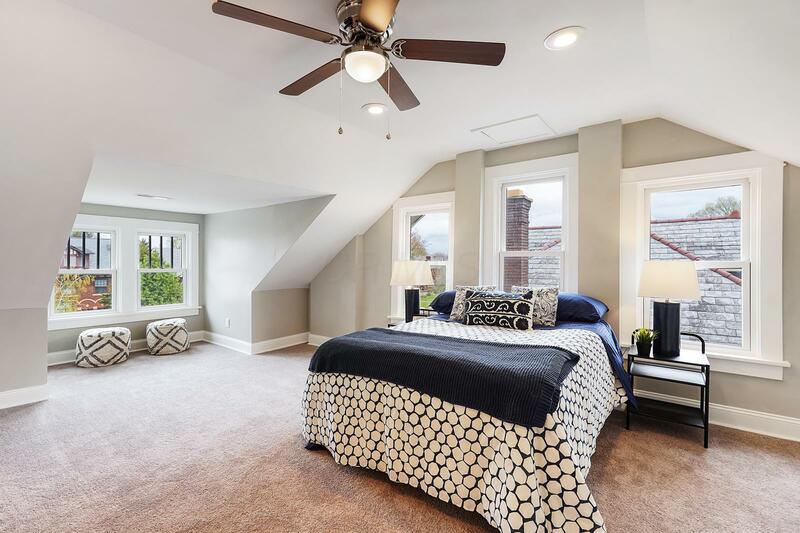 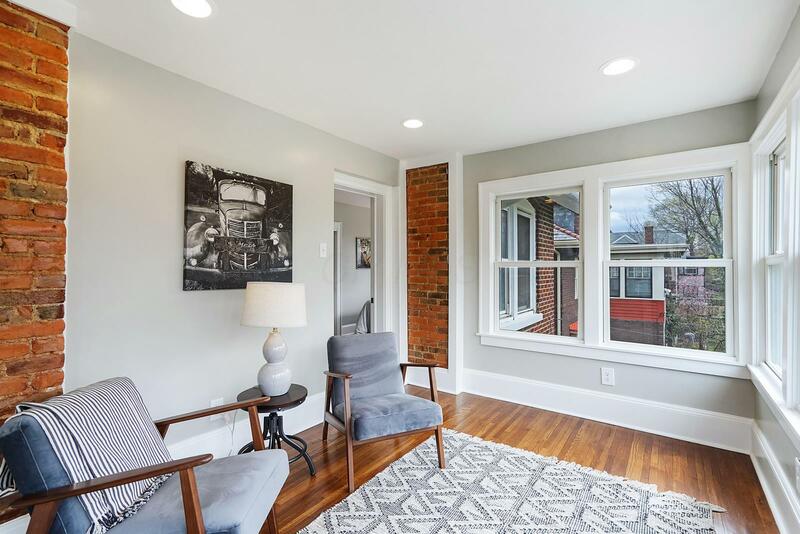 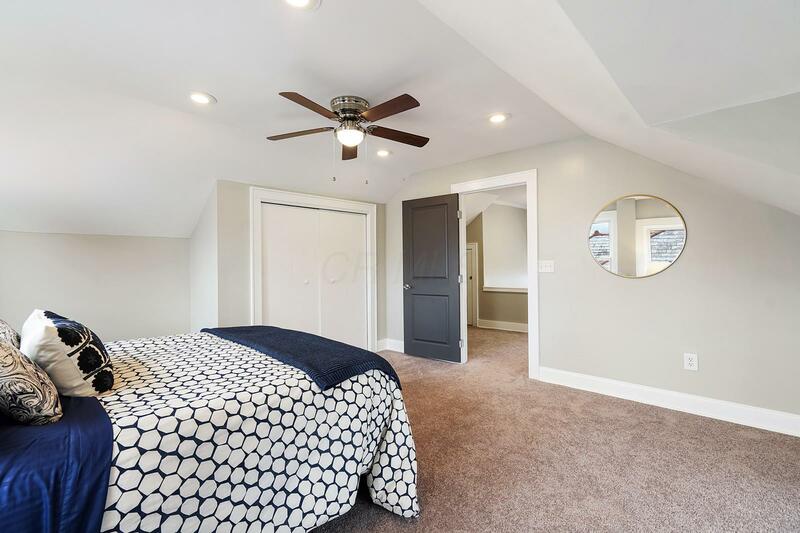 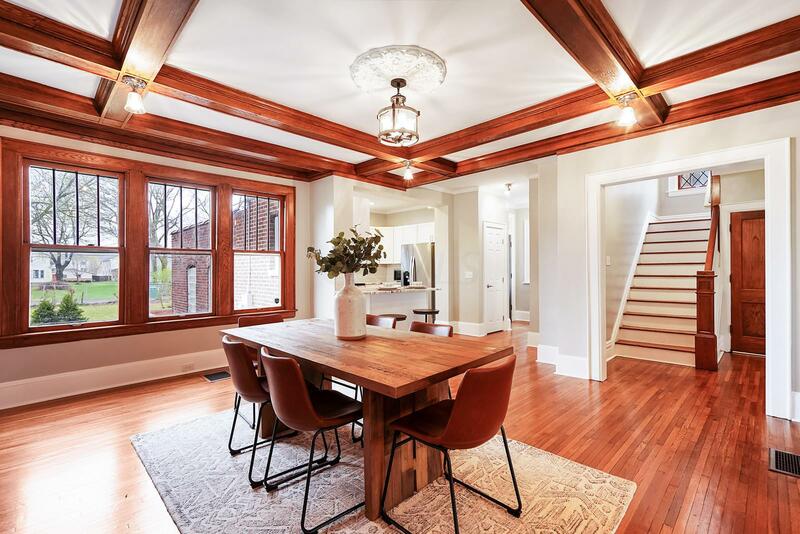 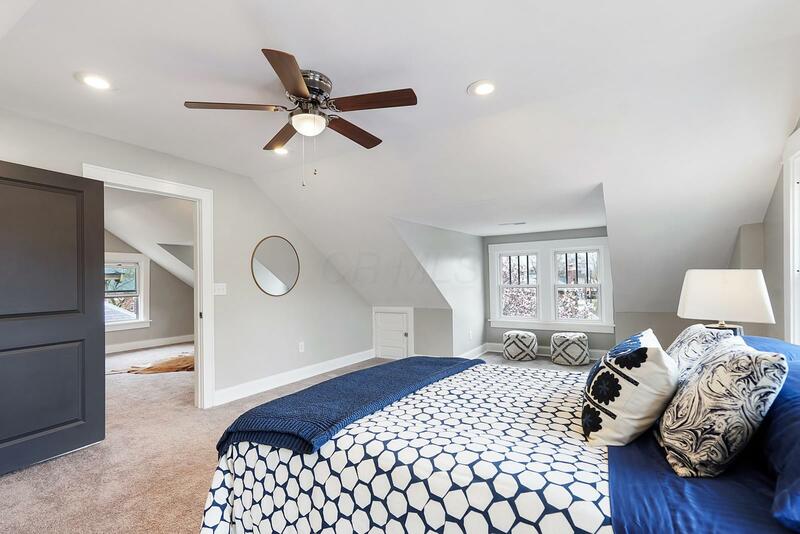 Historic District that's minutes from Olde Towne restaurants, Franklin Park, Bexley, and the highly anticipated Trolley Barn Development, this renovated home is ready for its new owners. 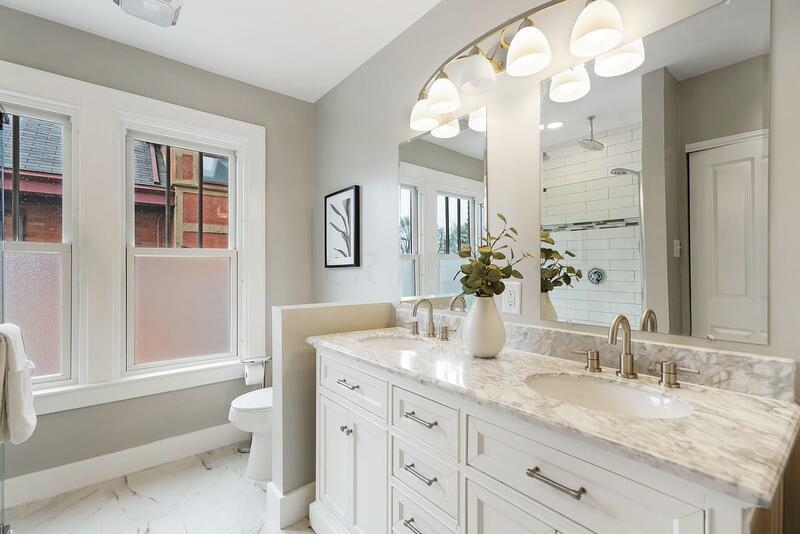 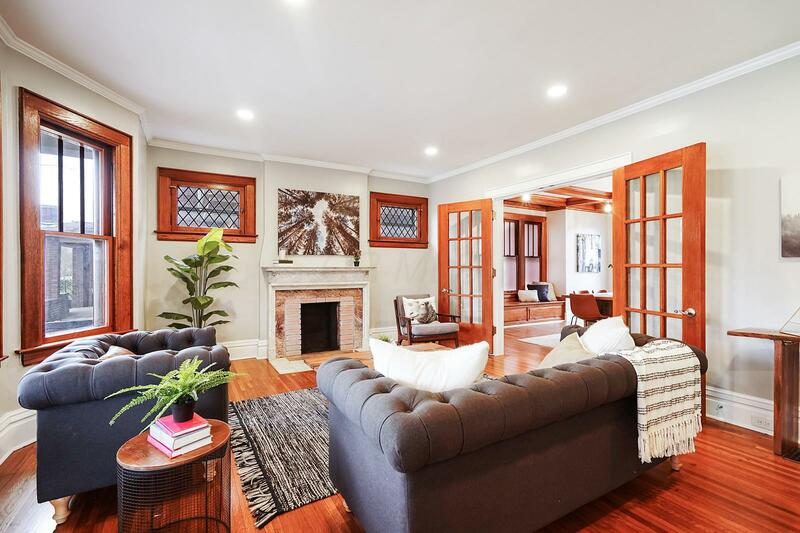 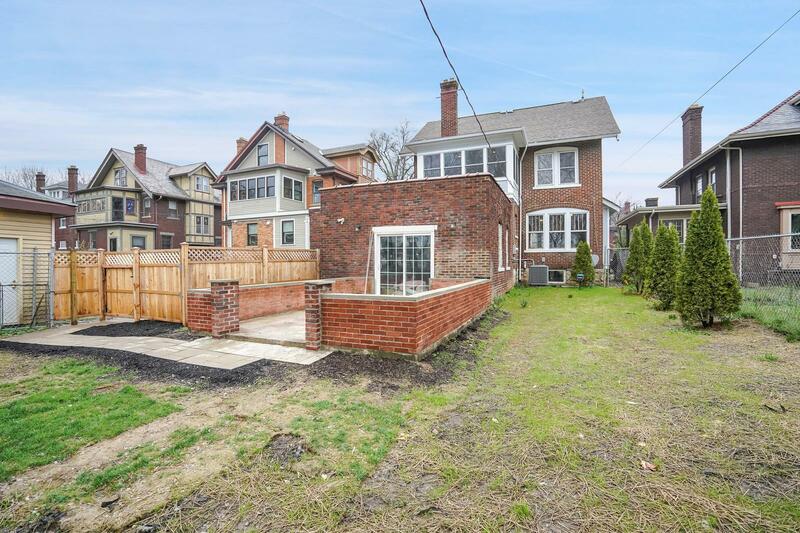 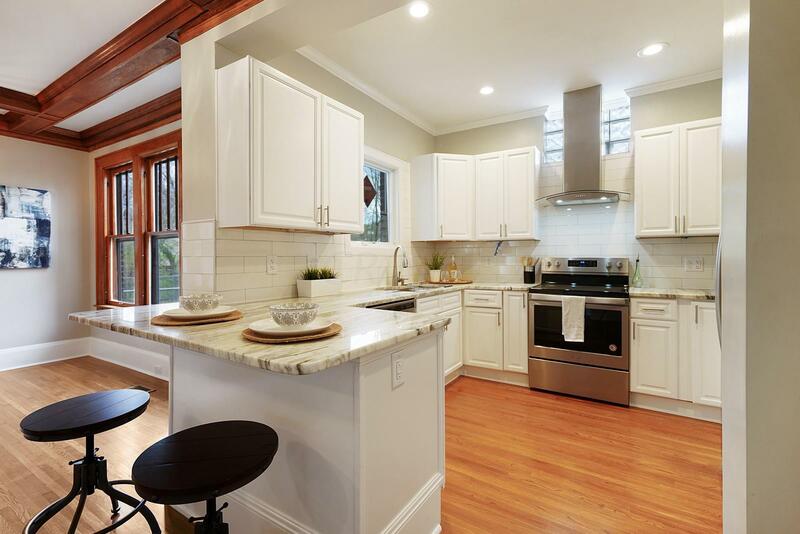 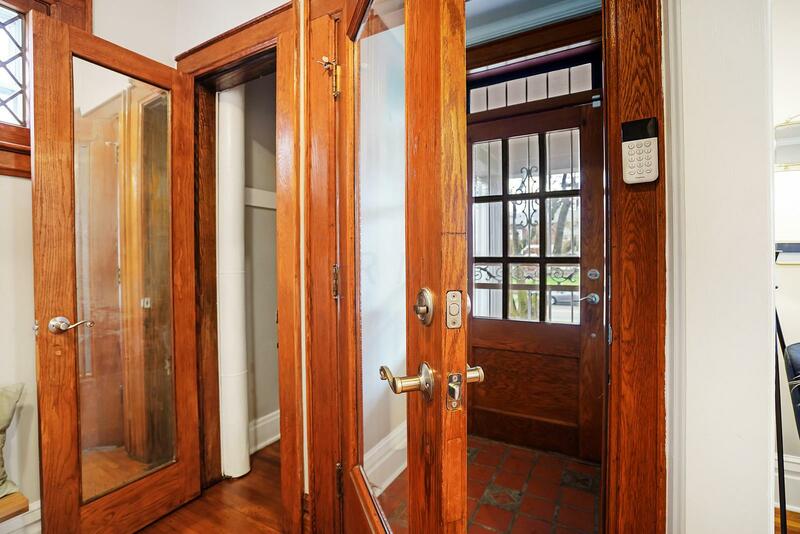 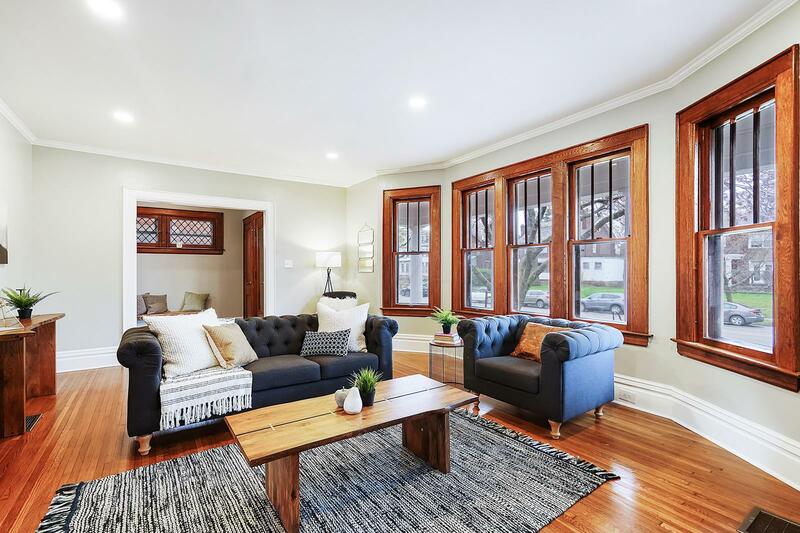 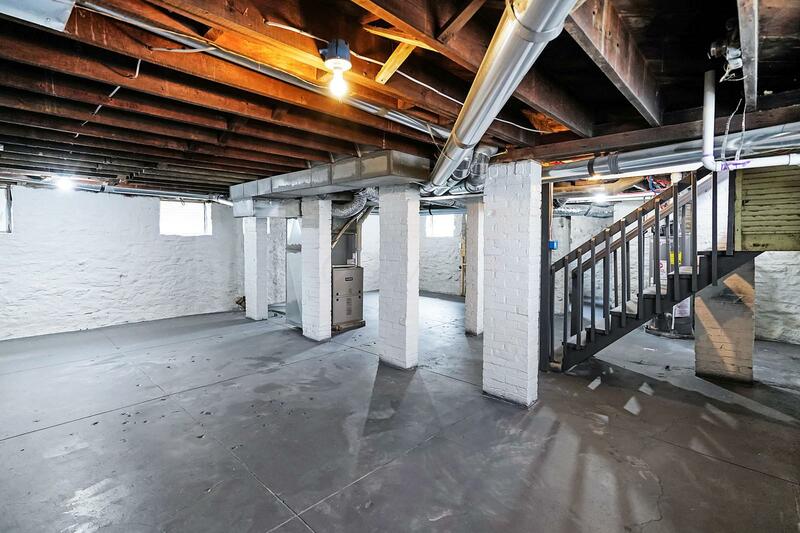 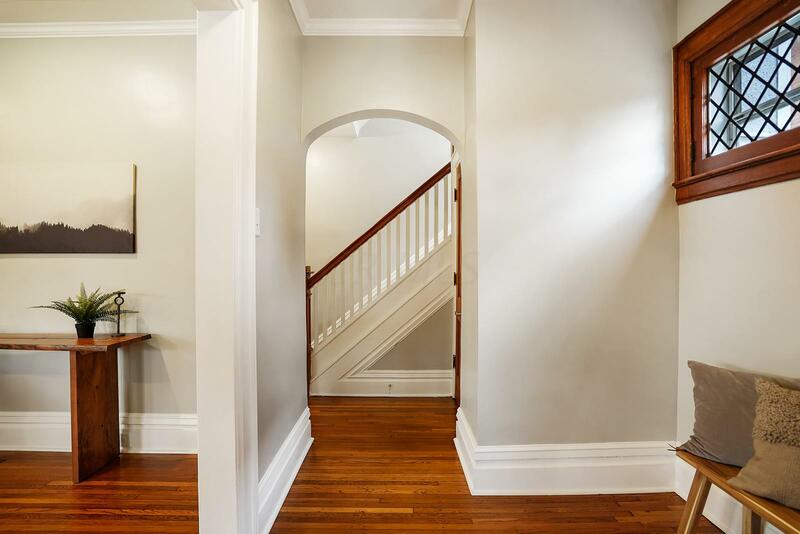 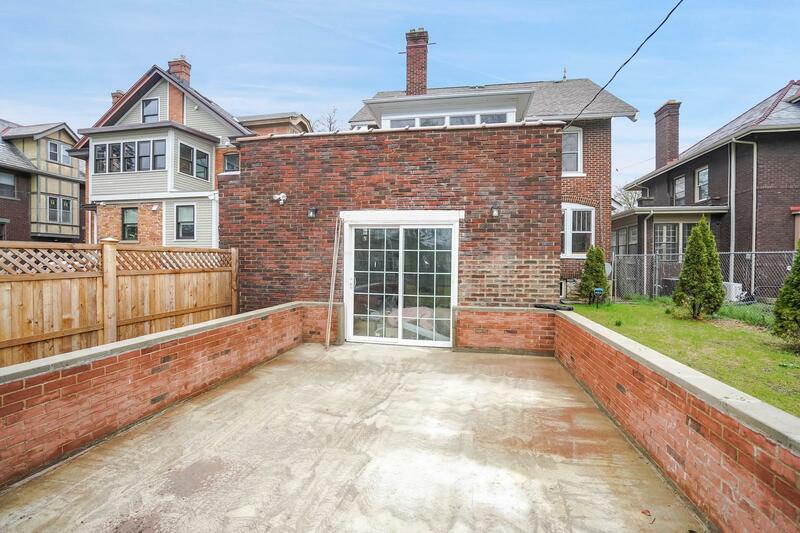 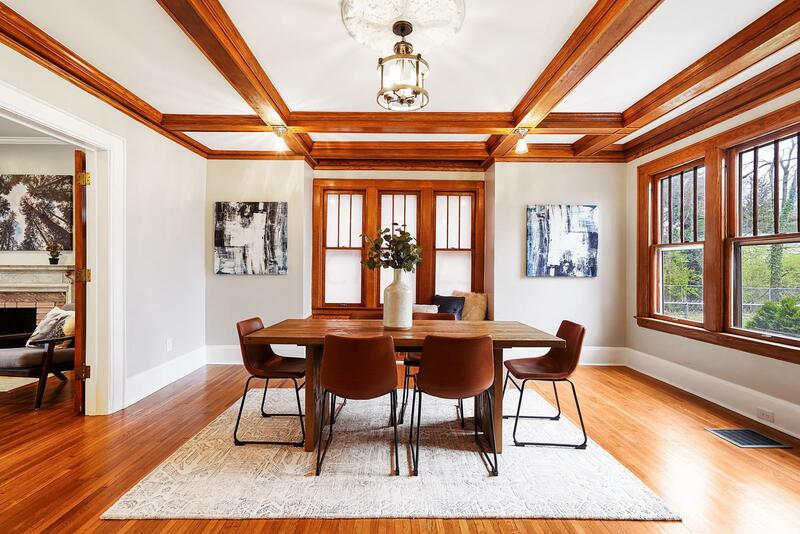 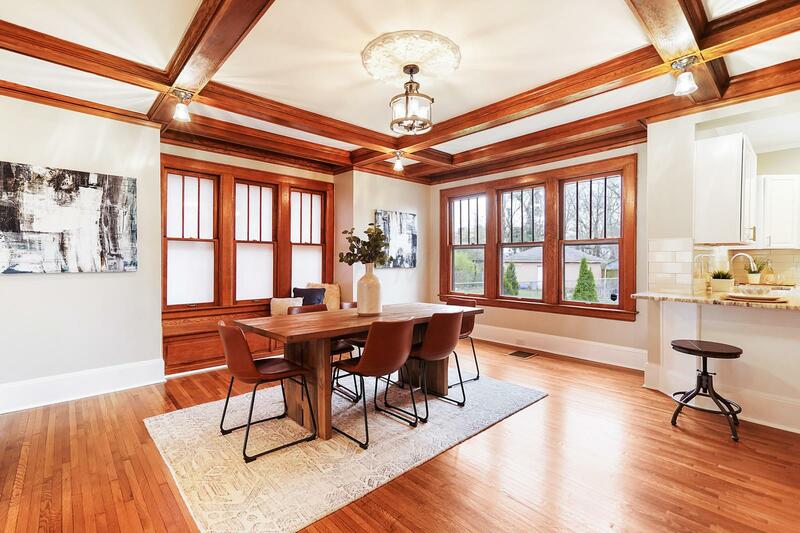 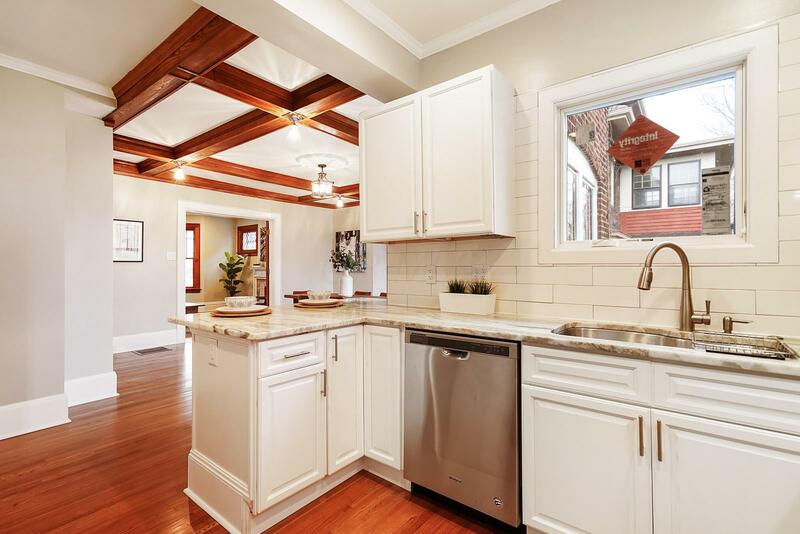 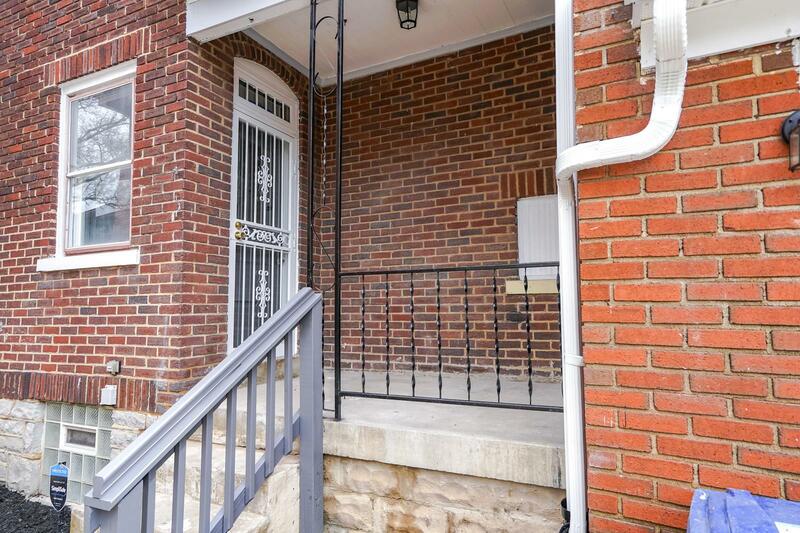 With over 2,500 sq ft, prepare to be impressed by this totally restored brick beauty. 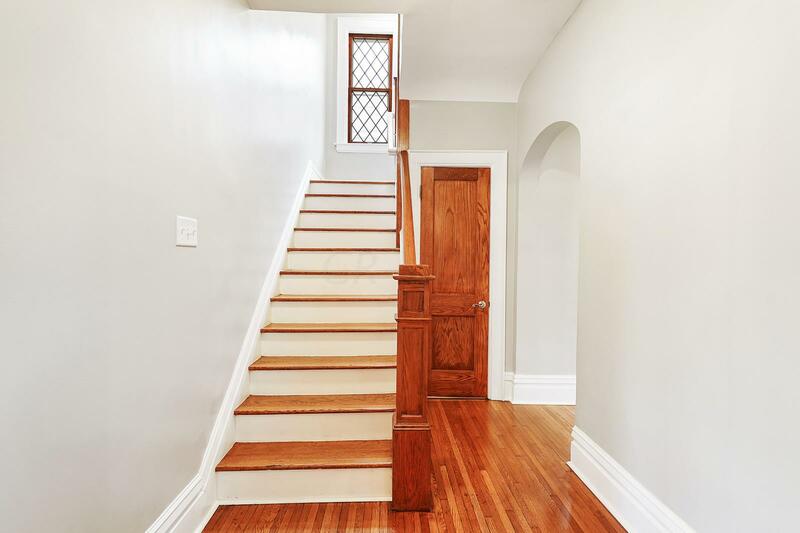 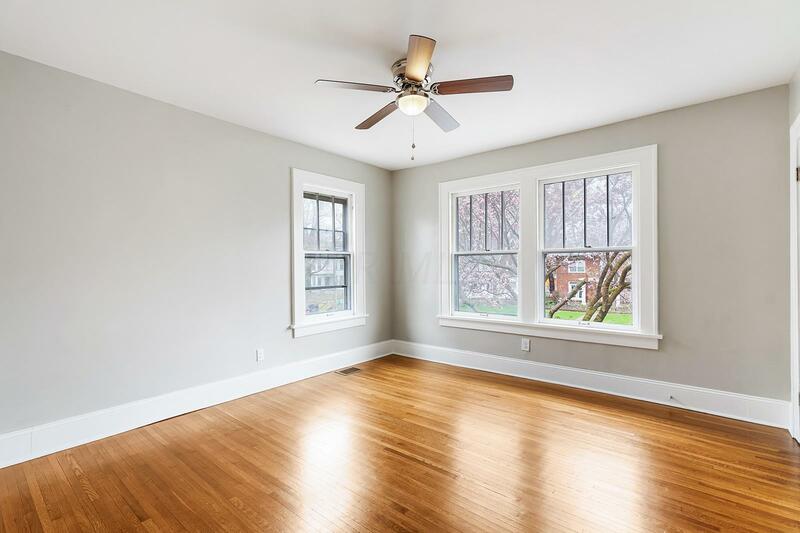 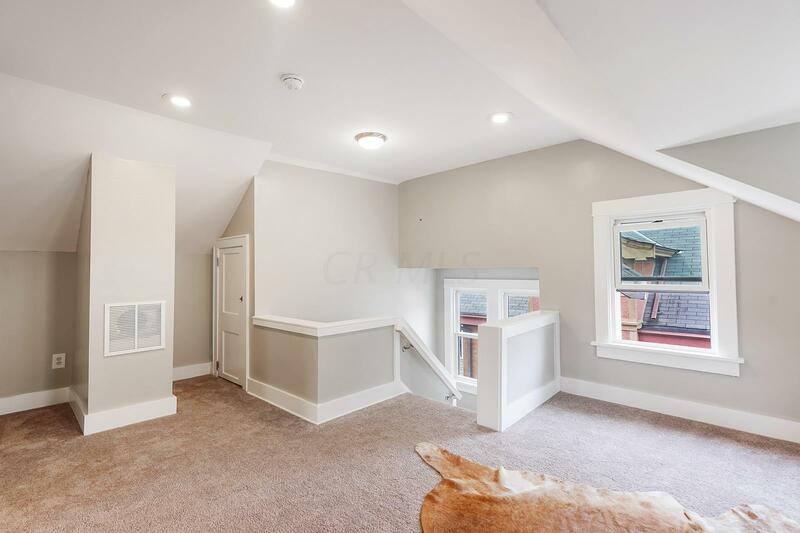 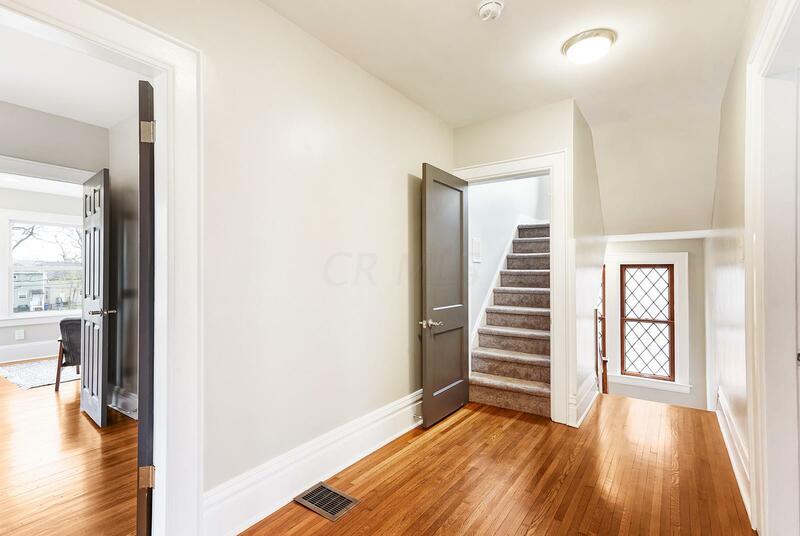 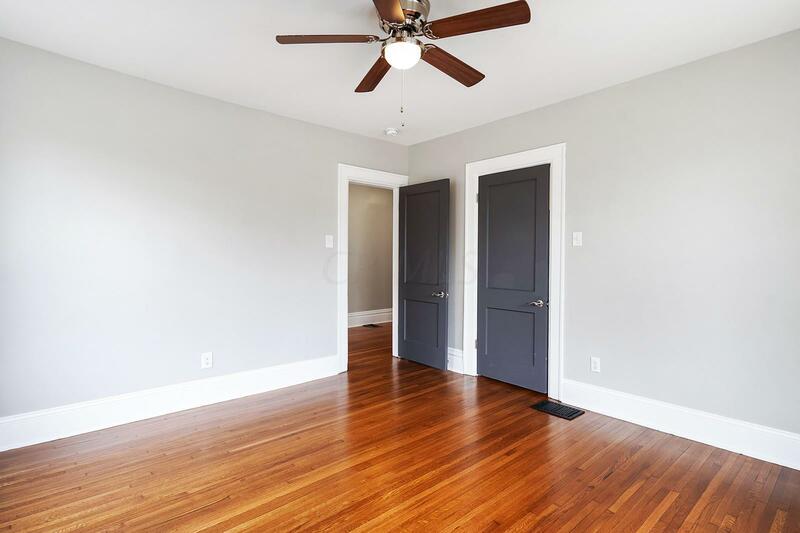 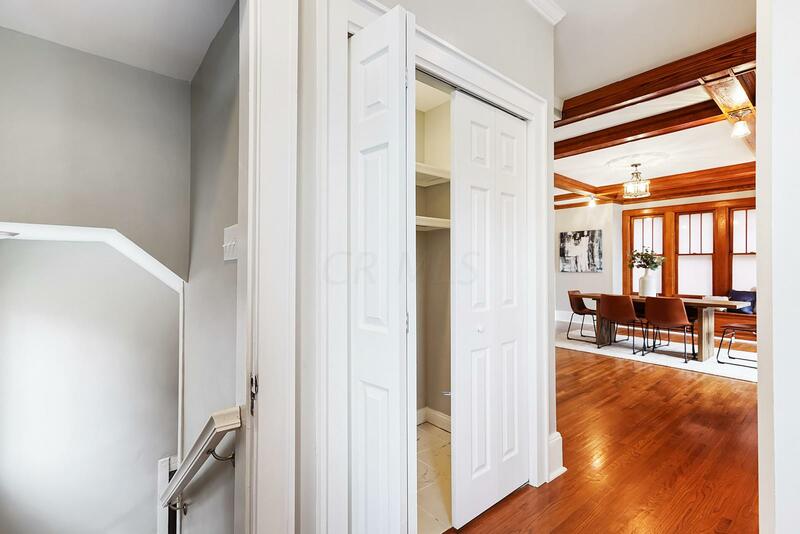 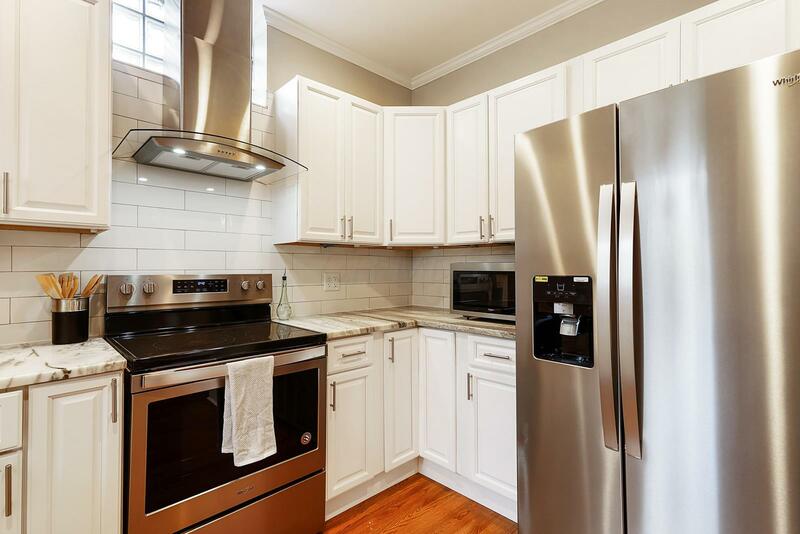 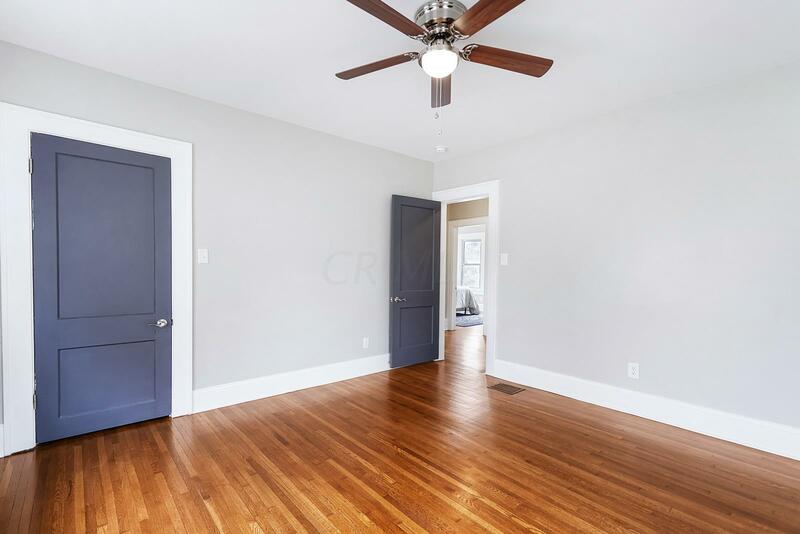 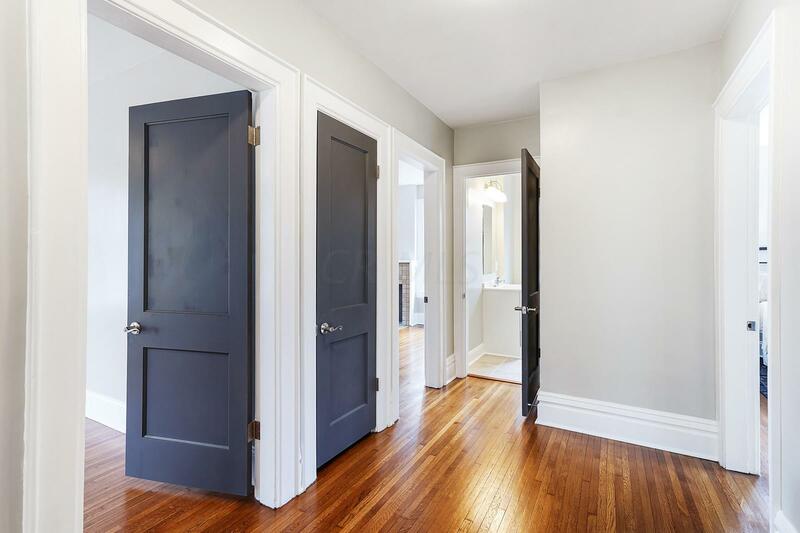 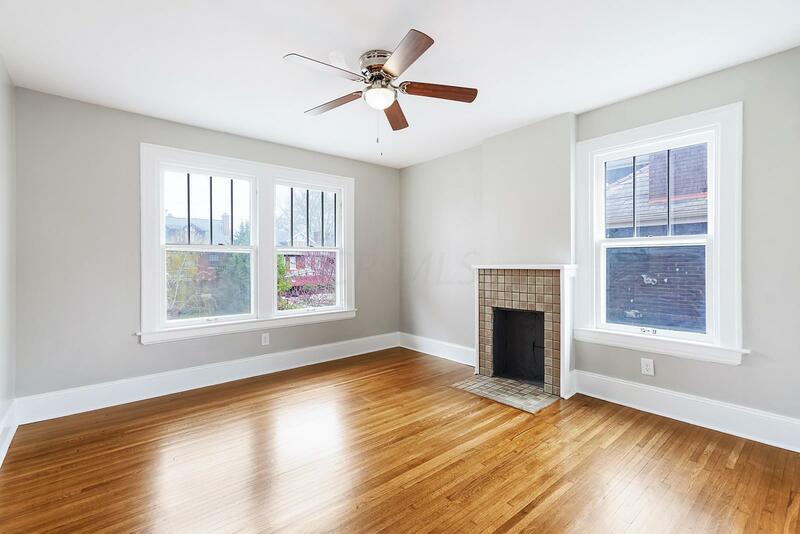 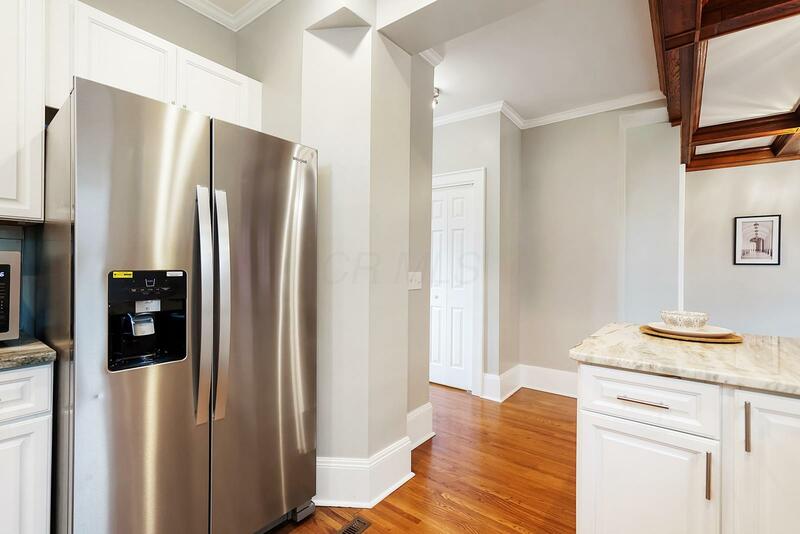 With room to entertain, the 1st floor features gleaming hardwoods, gorgeous woodwork, a nicely appointed kitchen, laundry area, and 1/2 bath. 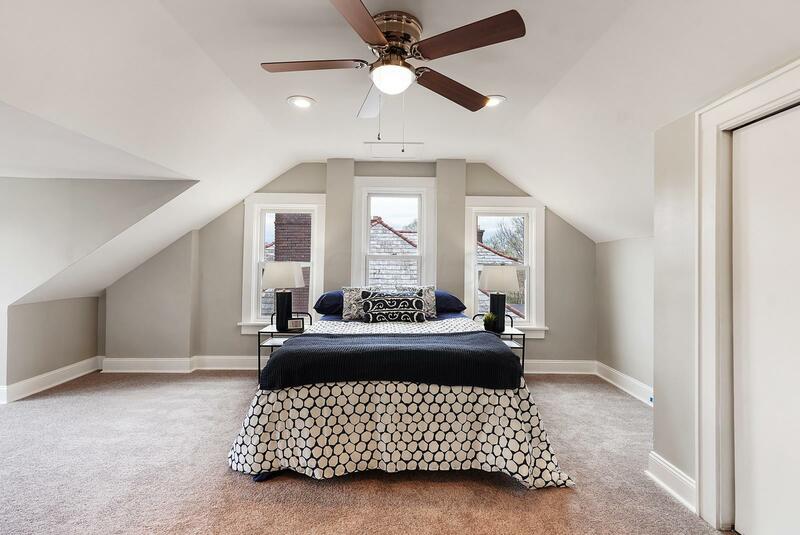 With 4 bedrooms & 2.5 baths, you'll have ample room to meet your needs. 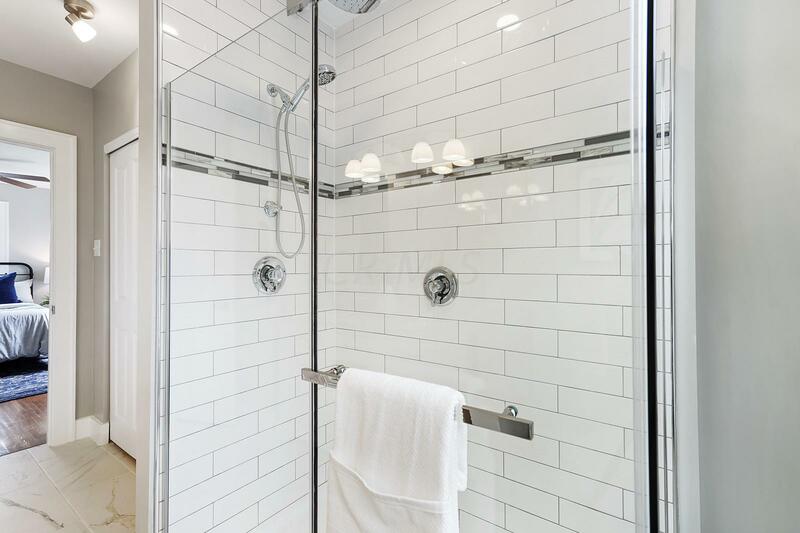 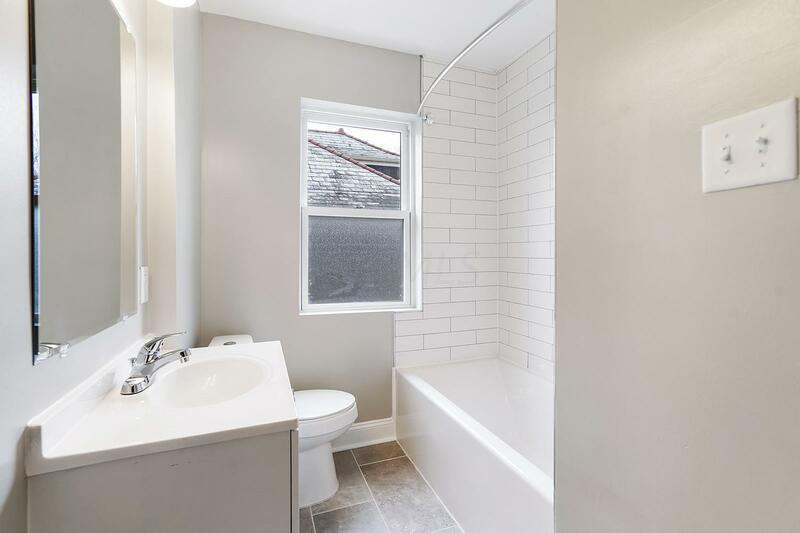 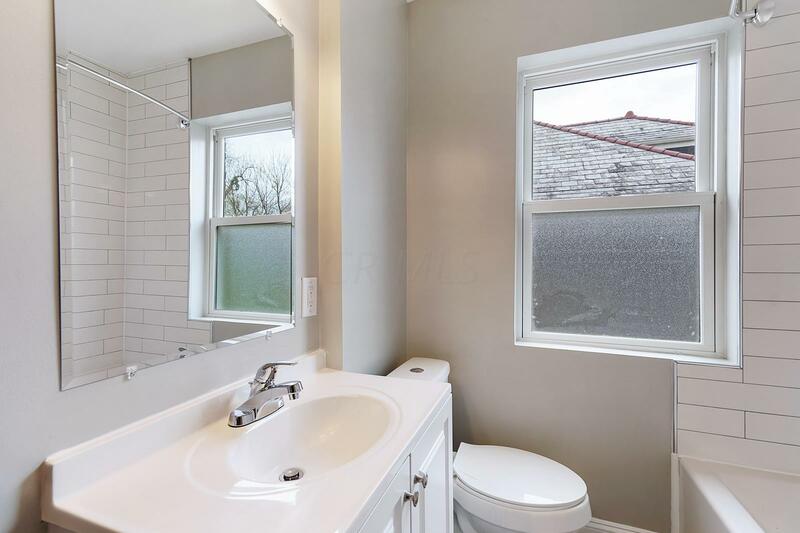 You'll love the owner's suite, which features a luxurious attached bathroom & sitting room with tons of light. 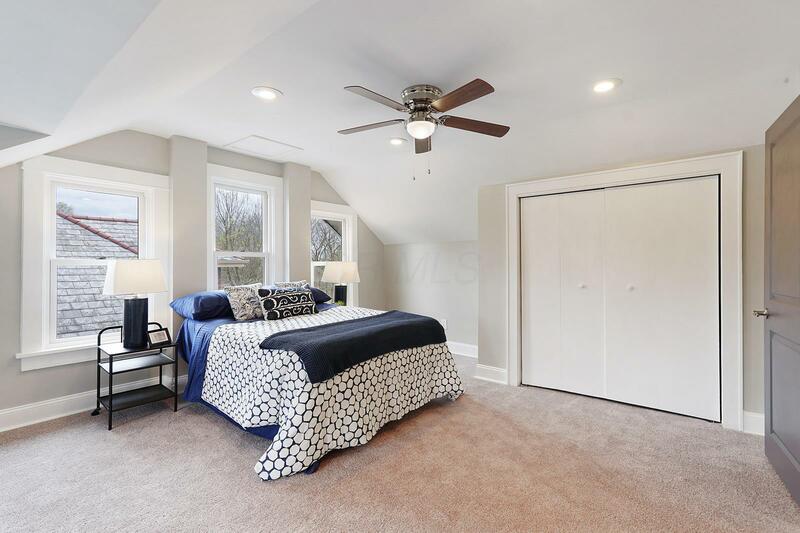 The 3rd floor includes a 4th bedroom and additional flex space. 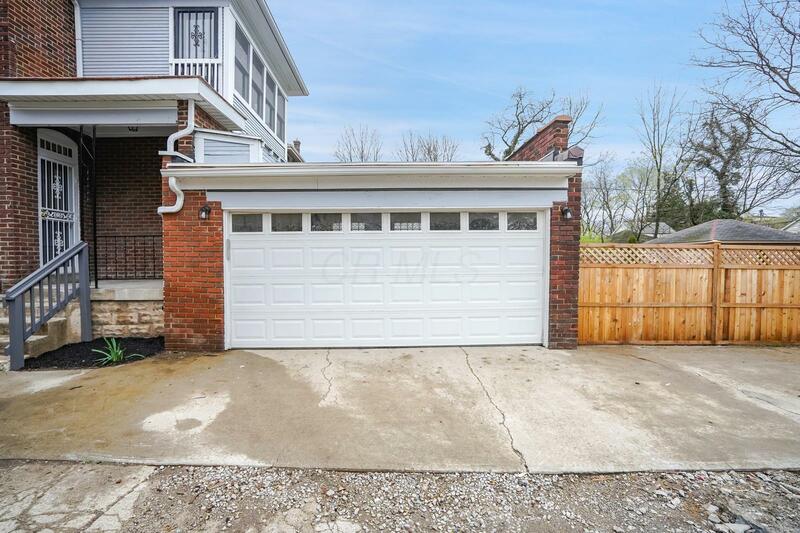 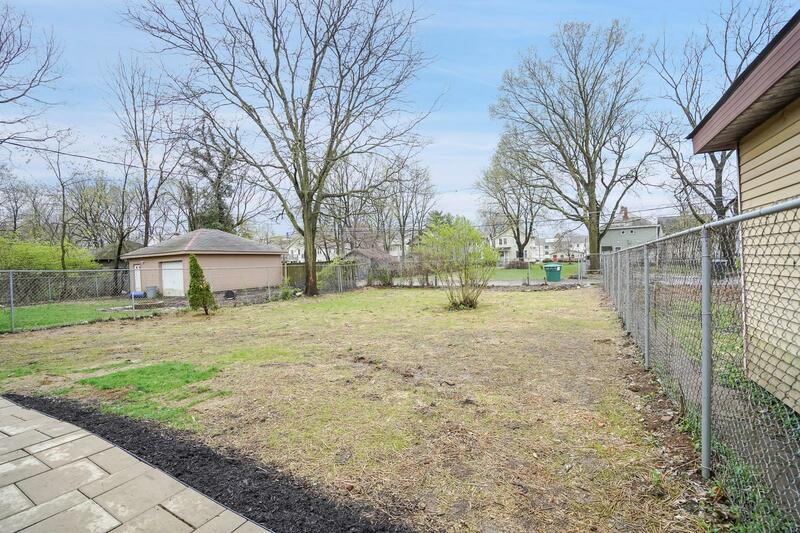 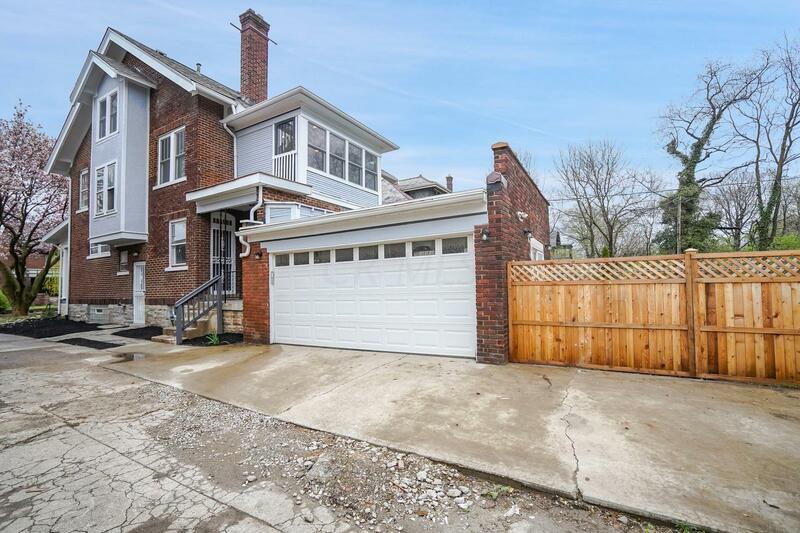 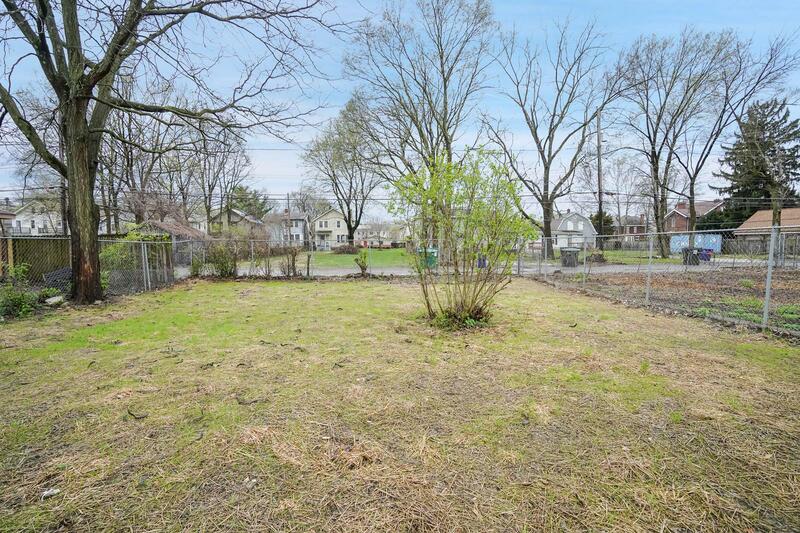 Outside, the attached garage and large fenced yard offer privacy & security. A must see!